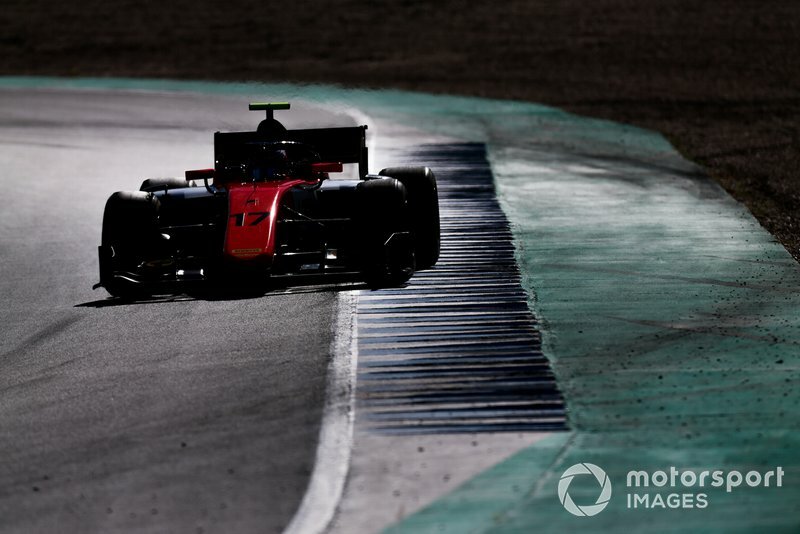 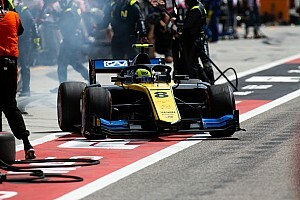 The Dutchman, who will be tackling his third season in the Formula 1 support category, set the best lap of the day's six hours of track time in the closing minutes of the afternoon session. 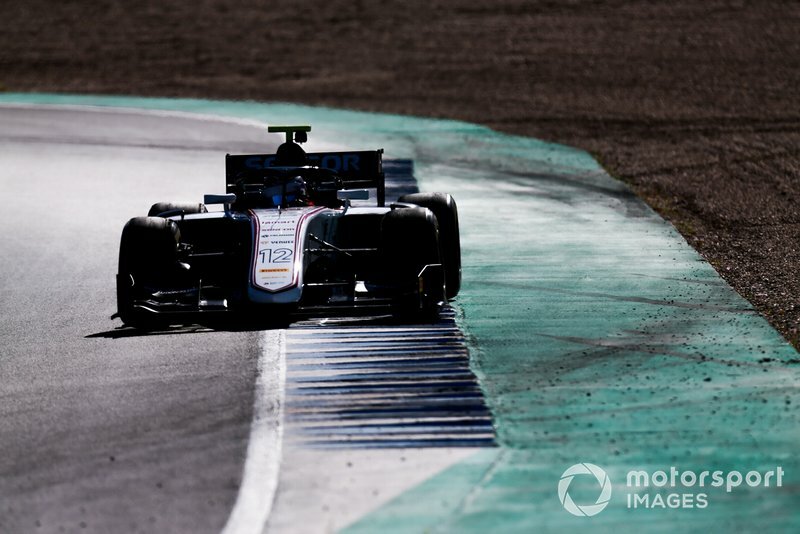 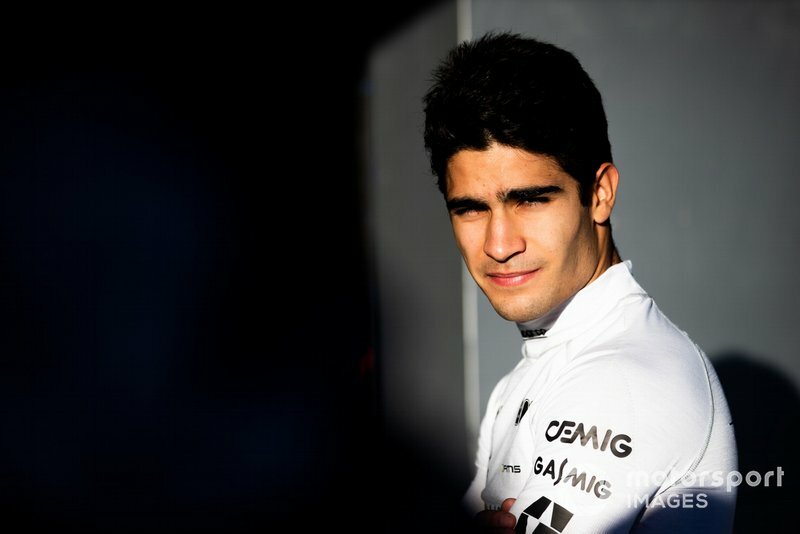 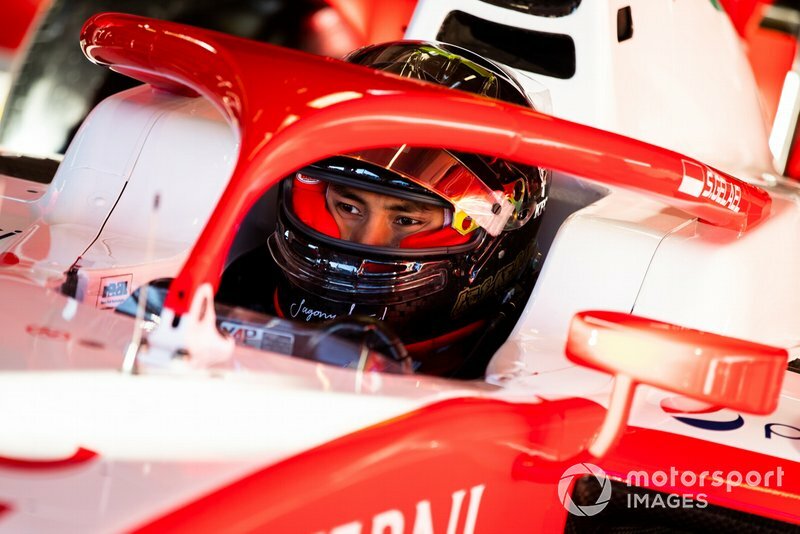 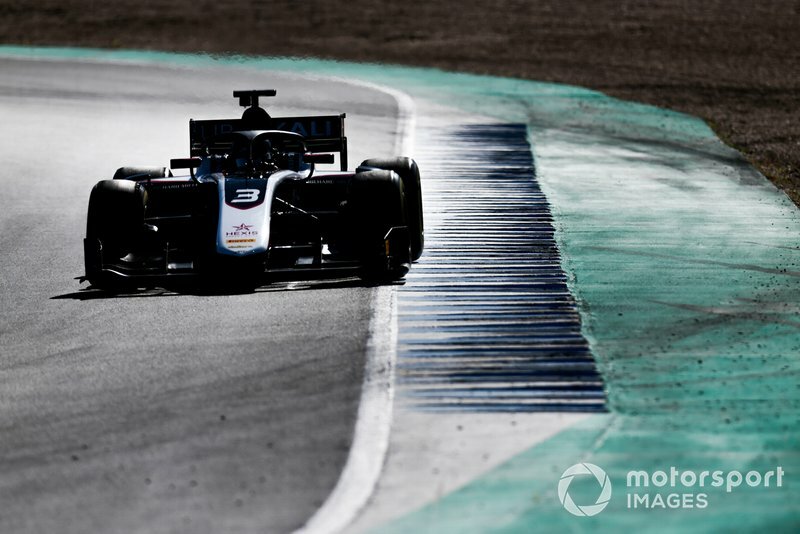 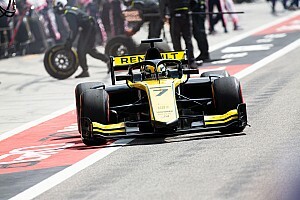 His 1m25.358s effort – an almost half-second improvement on the lap that secured him the top spot in the morning – left de Vries 0.369s clear of Williams F1 reserve driver Nicholas Latifi, who is continuing in F2 with DAMS. 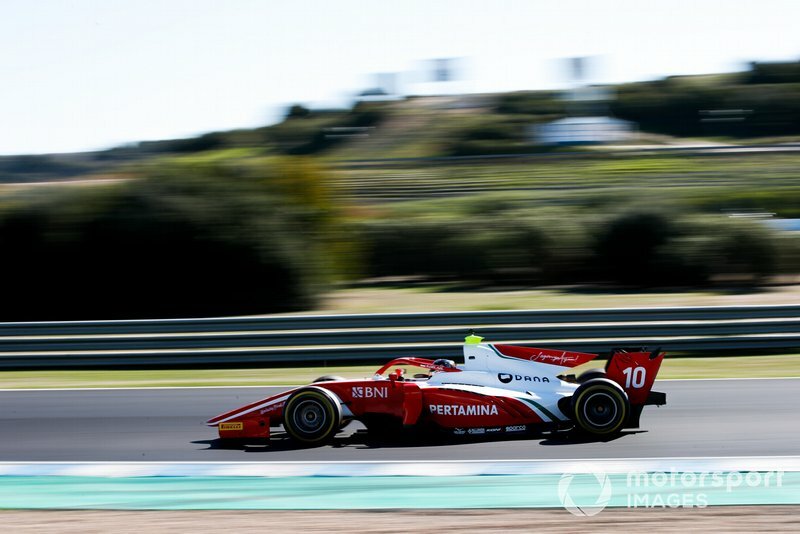 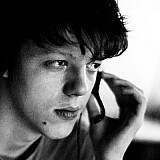 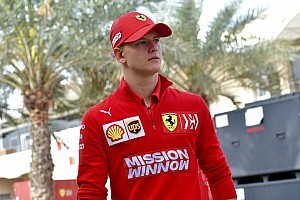 European F3 champion Mick Schumacher was the top rookie on the day, as the Ferrari-backed Prema driver finished within half a tenth behind Latifi. 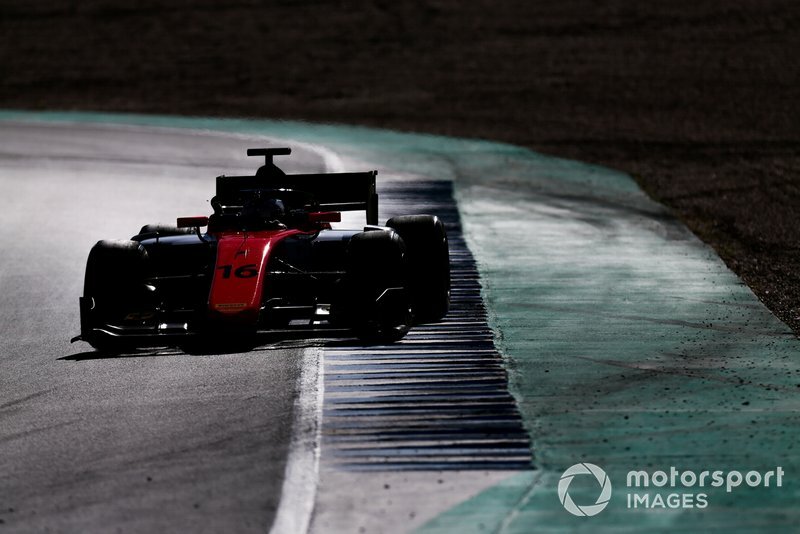 McLaren test and development driver Sergio Sette Camara had been a close second to de Vries in the morning session, despite spinning to cause a red flag. 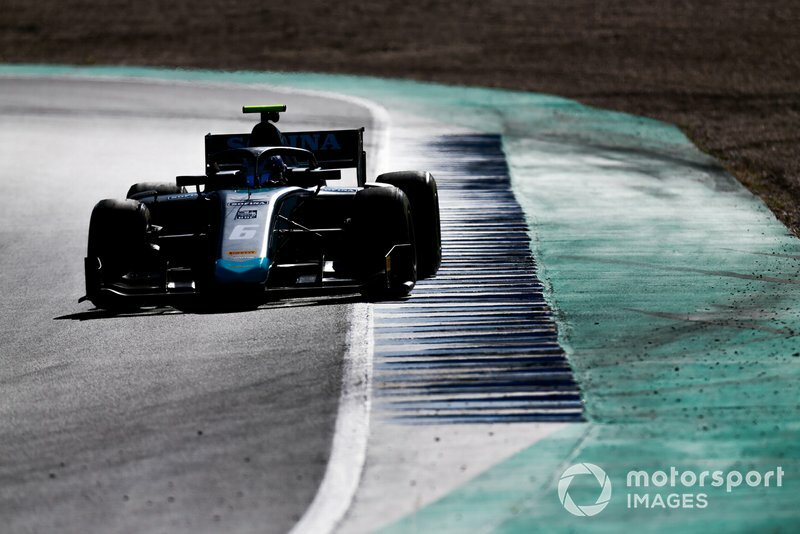 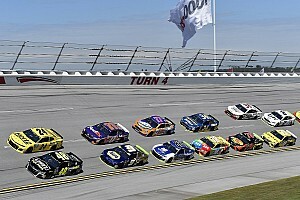 The Brazilian didn't improve in the afternoon, but his prior laptime was good enough to put a second DAMS car in the top four in the day's overall classification. 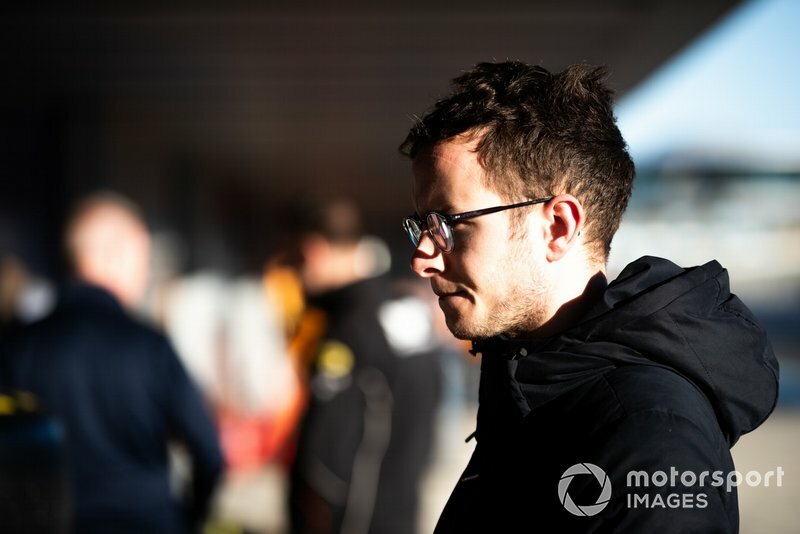 Virtuosi driver Luca Ghiotto, fourth in both sessions, propped up the top five in the combined rankings as the final driver to lap below 1m26s. 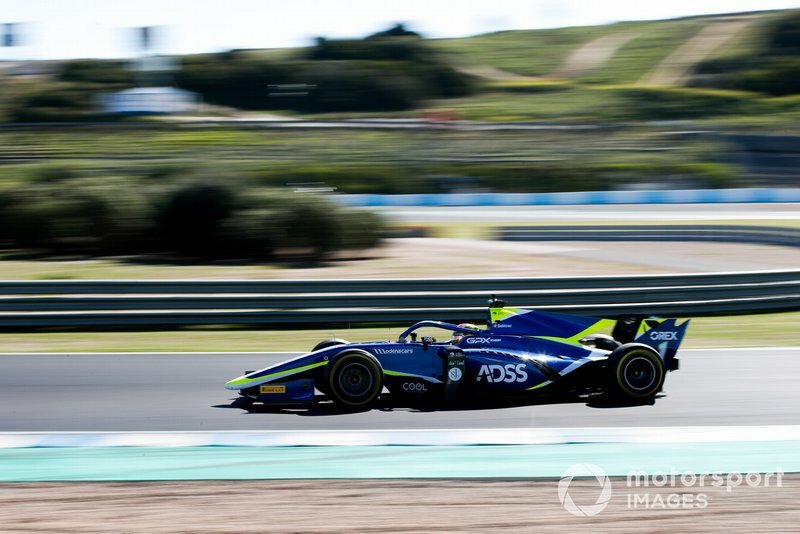 Louis Deletraz was sixth-fastest overall for Carlin, heading a pair of rookies in GP3 runner-up Nikita Mazepin (ART) and F3-graduating Renault junior Guan Yu Zhou (Virtuosi). 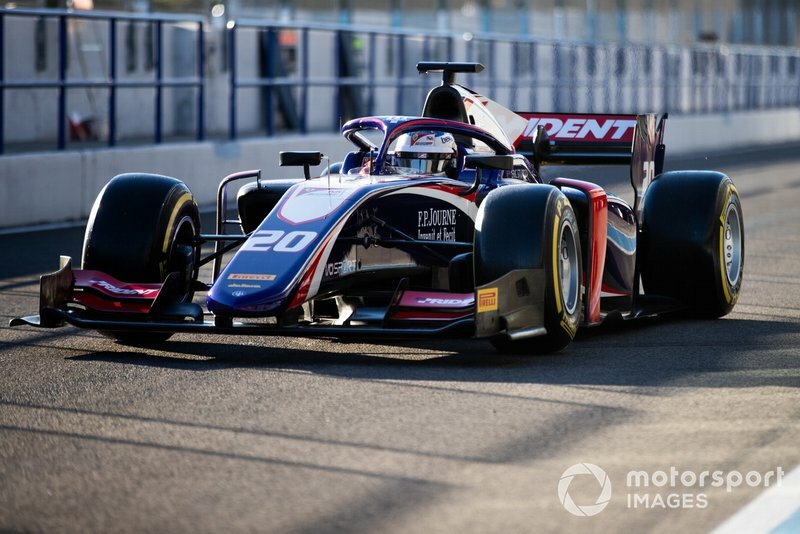 Dorian Boccolacci, taking the Campos seat that's yet to be filled for the season alongside the already-confirmed Jack Aitken, was slowest in the afternoon, but his morning laptime was good enough for ninth on the day. 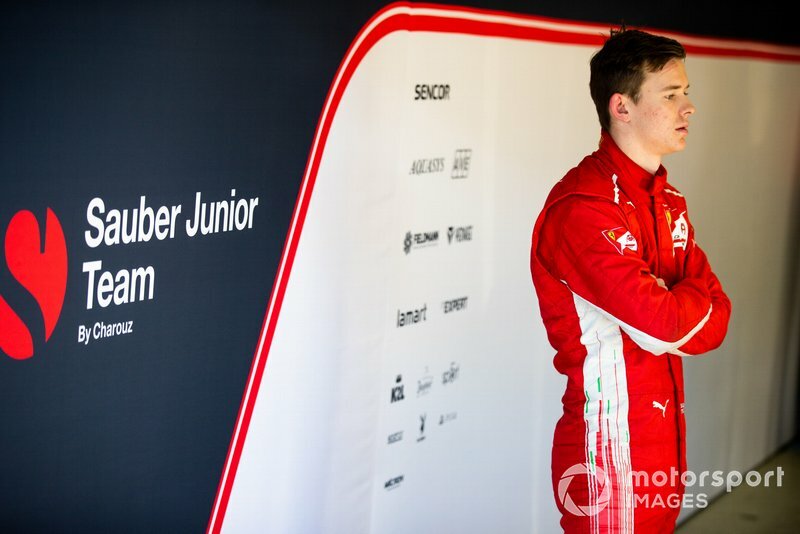 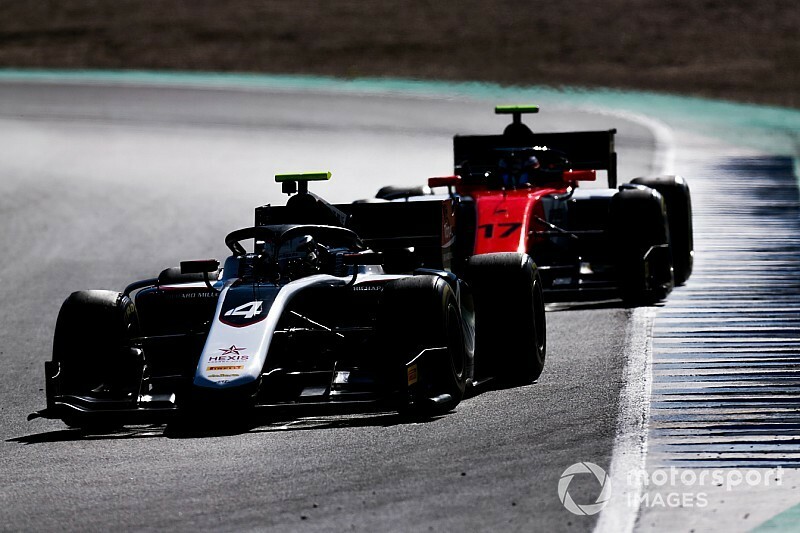 Ferrari junior Callum Ilott made up Wednesday's top 10 for the Sauber-affiliated Charouz squad. 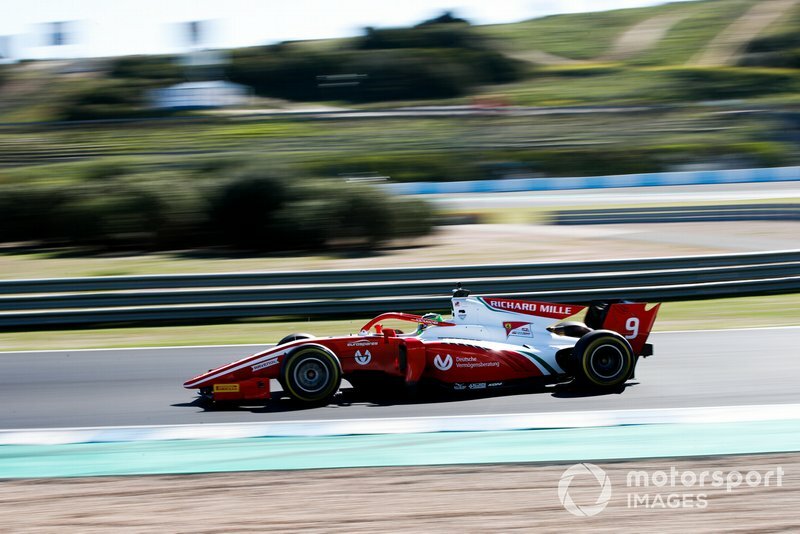 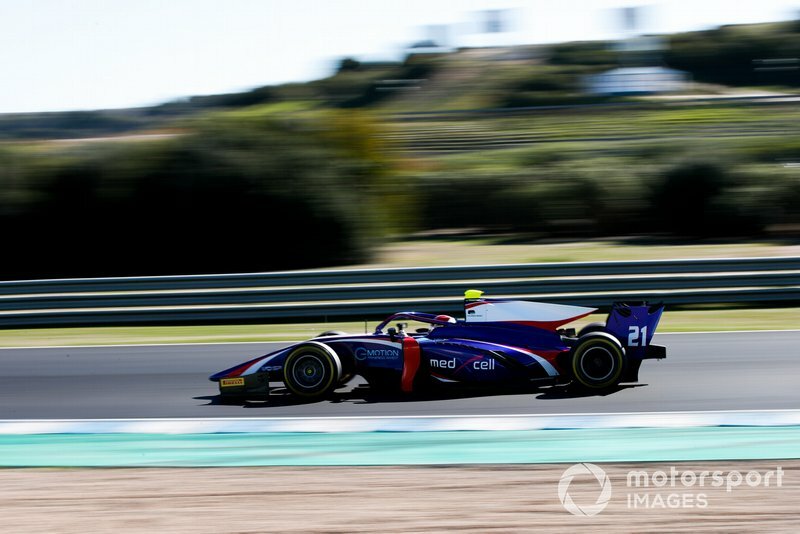 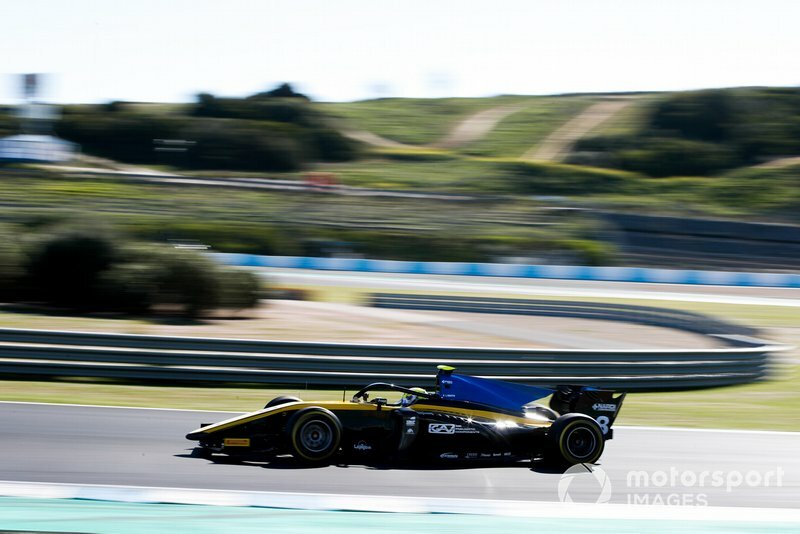 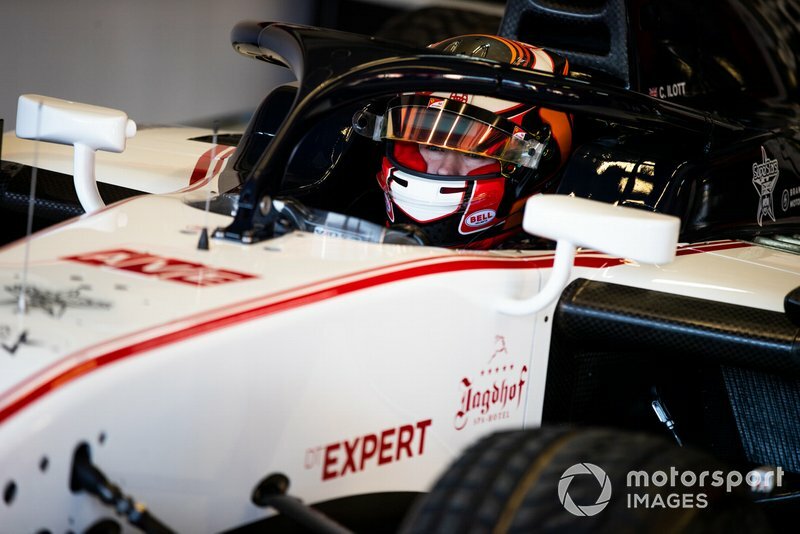 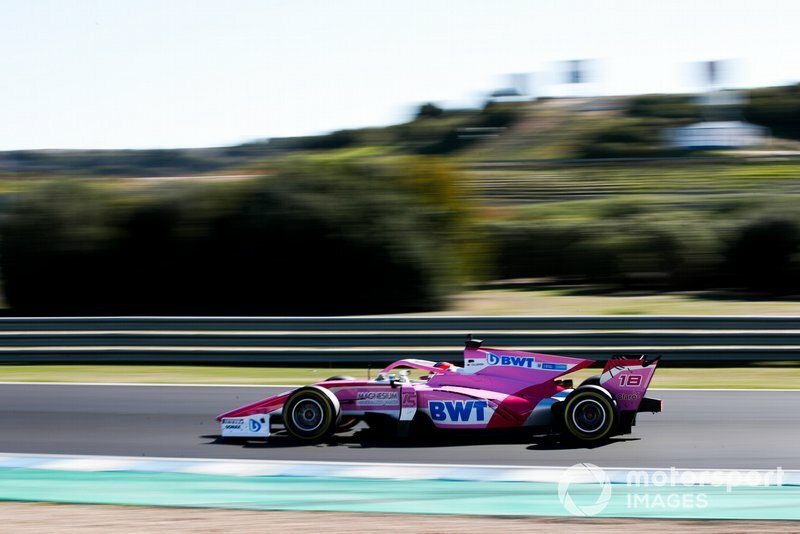 MP Motorsport, the sole team yet to officially fill either of its seats for 2019, fielded IndyCar refugee Jordan King and rookie Richard Verschoor in the test. 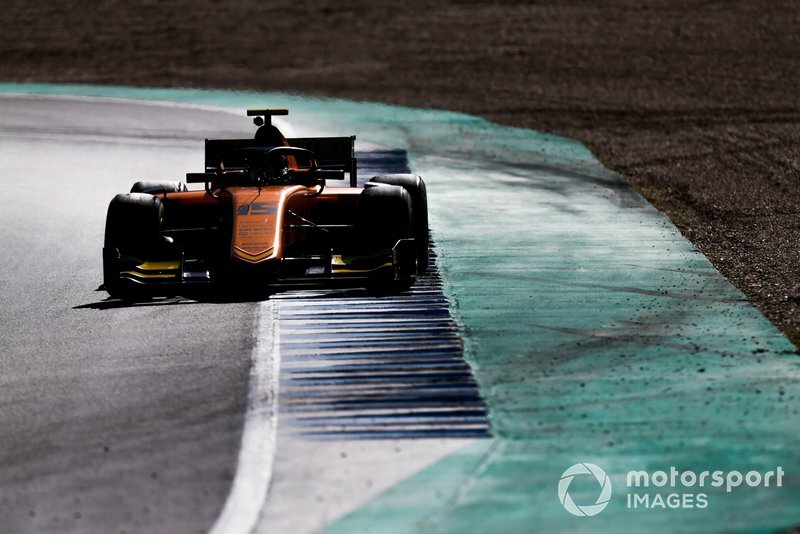 Verschoor was the faster of the two by a couple of tenths in both sessions, as King suffered an afternoon on-track stoppage to bring out the red flag. 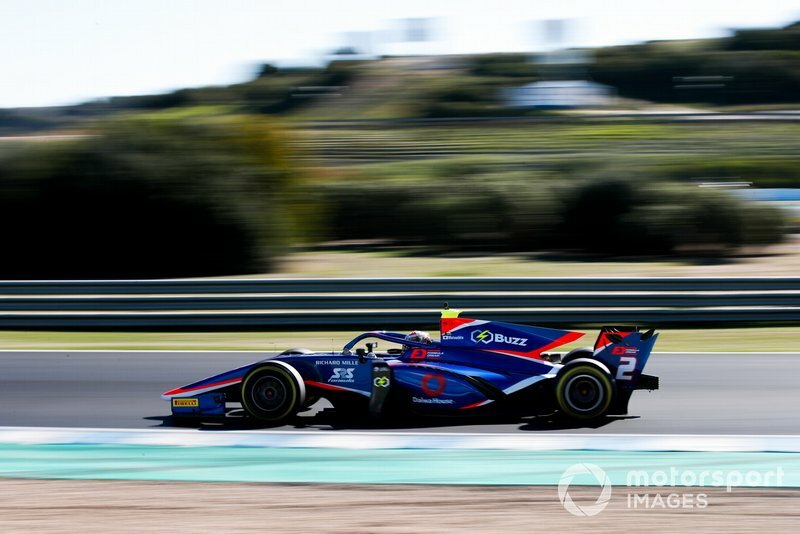 Tatiana Calderon, who tested for Sauber in F1 last year and confirmed her F2 entry with BWT Arden last week, propped up the timesheets, and was left adrift of the pack due to her morning laptimes being erased for running an underweight car.